The Supreme Court has just confirmed that the fines handed down last August in the city court, and then upheld in January in the high court, to four men who worked for Uber still stand. 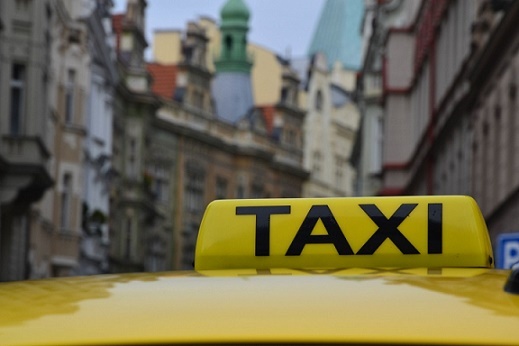 The men were fined between 40,000 and 486,500 kroner for running an illegal taxi service, reports DR Nyheder. “The judgment is very clear and we are extremely satisfied,” said special prosecutor Anne Risager. “The most important thing is to establish how much it costs to flout the taxi law to the extent that it happened here,” added Risager. The information used to convict the drivers covering the period 2014-2015 was received from the tax authorities in the Netherlands. This paves the way for cases against another 1,500 Uber drivers who have already been charged by the police. The Danish authorities are also interested in receiving relevant information for 2016-2017 to see whether there are grounds for further charges, and tax authority SKAT has already requested the material.